From towing to tires to auto repair, we’re Johnstown’s go-to shop for everything for everything automotive. "We go the extra mile so you can too. " "Is your car ready for your next adventure? " 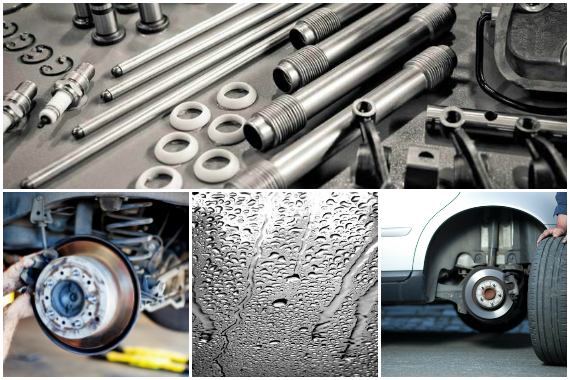 "When it comes to your auto needs, we're well-equipped for any job. " "The hands and heart for hard work -- that's what sets us apart from the others. " "Hearing from our community keeps us running full speed ahead. https://www.yelp.com/biz/krouses-towing-and-tire-johnstown "
Krouse's servicemen are very professional!! Reasonable pricing and great diagnostics! The owner gives roses and that is soo classy! Yes, I'd like to receive news from Krouse's Towing & Tire. Sign up for the Krouse's Towing & Tire Newsletter!